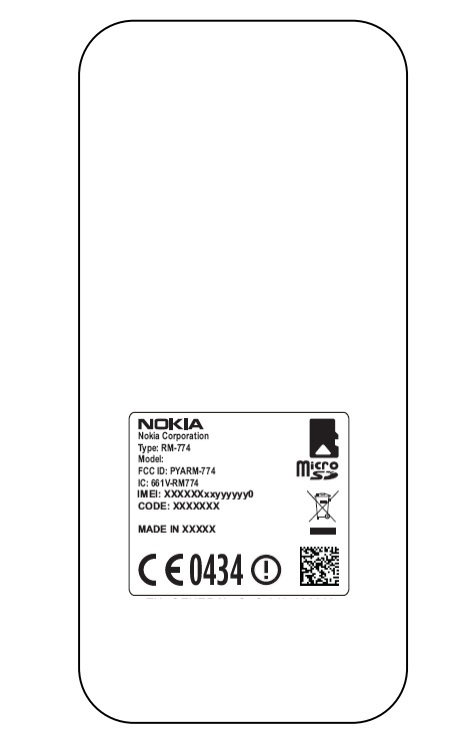 Nokia 701, Helen – RM-774 FCC approved. The remaining three to be launched are upcoming Belle handsets, and it has been rumoured to appear by September, with other sources suggesting possibly even this month. The Nokia 500 was already launched last week. Hopefully these 1GHz handsets will also be equipped with GPU. The 700 banding and the fact this is supposedly a C7 successor, you’d expect not to be going backwards in terms of features (though being Nokia, you can’t take common sense for granted). The Nokia 701 comes with a 1200mAh BL-5K battery, and WH-207 ear phones. Note, the Nokia 701 is NOT the Nokia RM-701 (that’s the Nokia 600. The uaprof we looked at suggested the following features. The image from flashfly was the first to suggest Belle. Here’s a look at Belle in screenshot form.Now under the hood changes have happened, the ESSENTIAL UI changes have taken place. Possibly too little too late? The UI stuff was the thing Symbian needed to fix FIRST. You can also check out a 8 minute video.